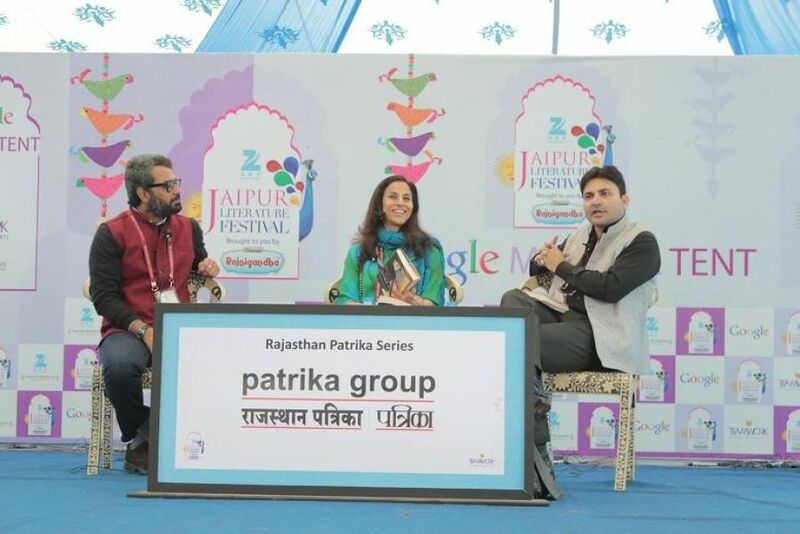 Yasser Usman at a session on ‘ The Phenomenon: Rajesh Khanna‘ during the Jaipur Literature Festival on January 25, 2015 in Jaipur, India. 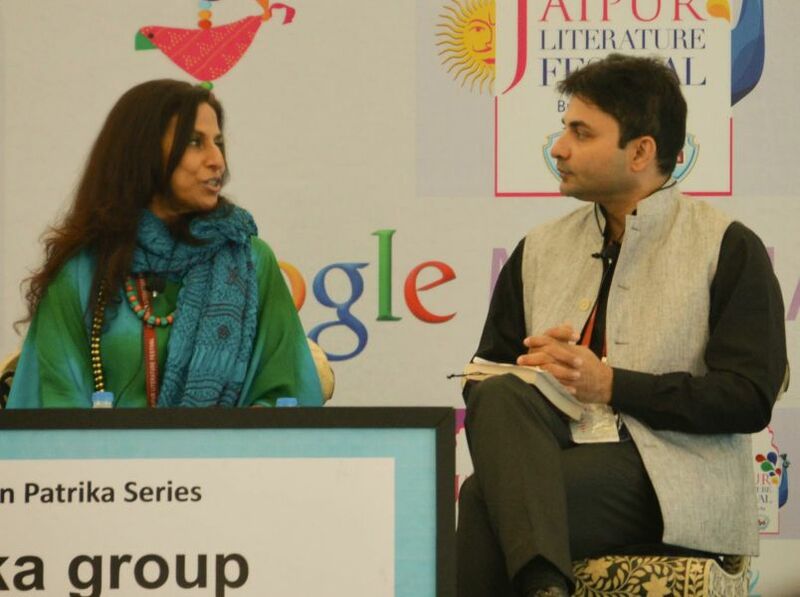 The session was moderated by Shobhaa De and accompanied by Gautam Chintamani. “He was always in denial of his biological parents. It was something which he wanted to hide from people. 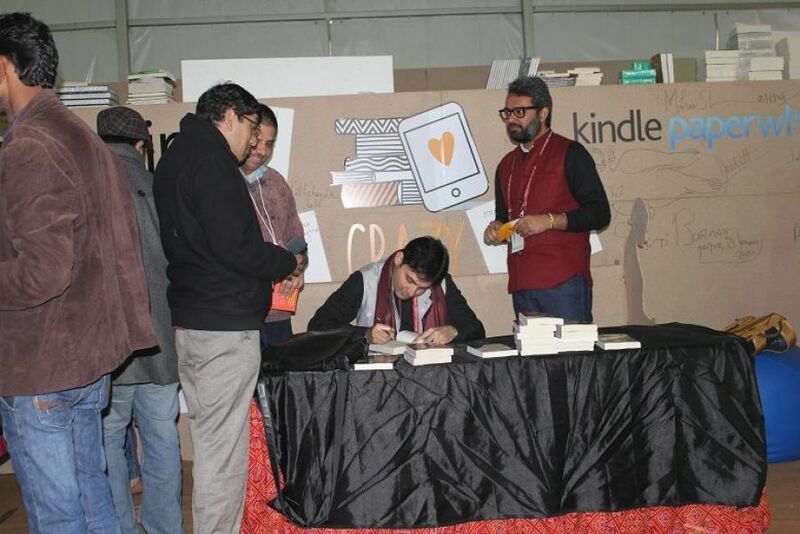 He was adopted by his uncle at the age of 6 or 7 and it was a kind of shock for him as he felt he was deserted probably because he was not good enough for his parents and those confused feelings always remained inside him,” Khanna’s biographer Yasser Usman said here today. 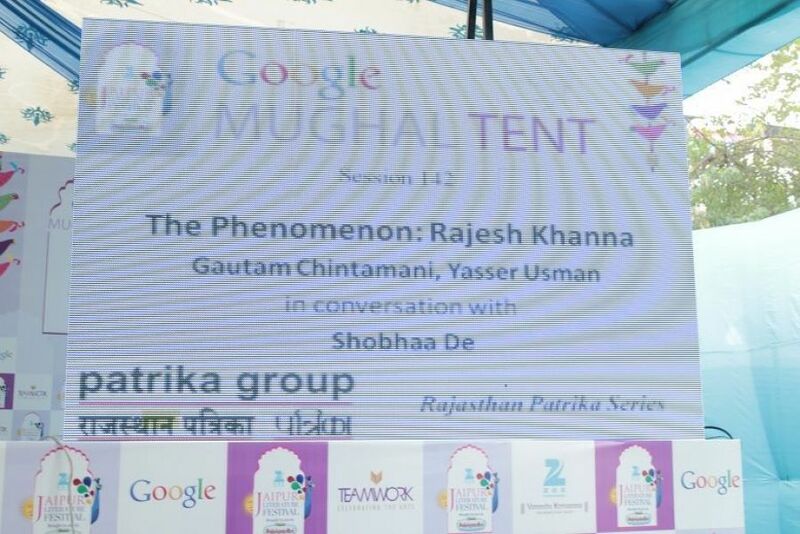 Usman, who had penned “Rajesh Khanna: The Untold Story of India’s First Superstar” was speaking at a session “The Phenomenon: Rajesh Khanna”. “Later, he got love when he became a phenomenal star. He got that unconditional love from his fans which he looking for and had expected from his biological parents. 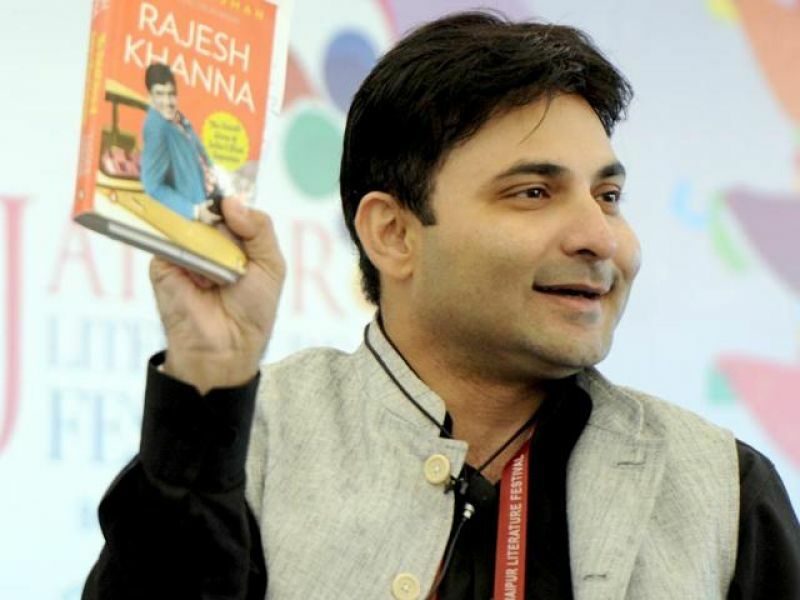 But when his downfall came and fans deserted him, which hurt him,” Khanna said. 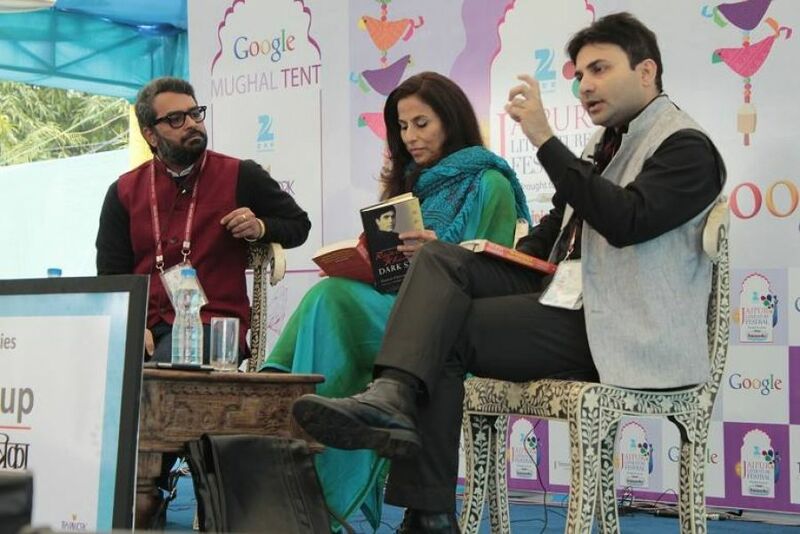 Yasser said almost every fan of Khanna that he encountered had a deep obsession with the author. The author said he always got the answer “you will not understand,” when he asked fans to give more details about the actor. One woman from Kolkata who admired Khanna said she went to watch his films imagining it to be a “date” with the actor. “Such was the charm for actor and he ruled the heart of fans but at time came when he was alone,” he said. Yasser said despite public opinion that superstardom had destroyed Rajesh Khanna he felt that the actor’s multiple factors such as arrogance and over possessiveness as well as unconditionally in relationships led to the actor’s downfall.